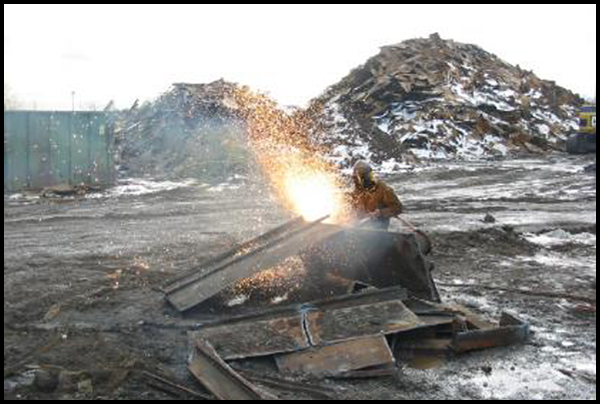 DeMilta Iron & Metal, a member of ISRI (The Institute of Scrap Recycling Industries), specializes in industrial recycling. 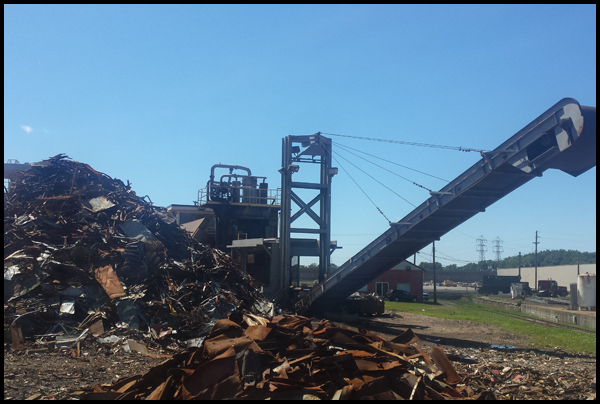 We have all of the equipment necessary to handle all of your scrap metal. We can provide leak-proof and covered containers when it is necessary. We have both lugger boxes (ranging from 6 cubic yard to 24 cubic yard) and roll-off boxes up to 80 cubic yard. We can supply you with self-dumping hoppers, accumulation bins, barrels, Gaylord boxes, and whatever else is required to streamline the scrap collection process at your facility. We can pick up your scrap metal with our fleet of trucks. Our scale is state-certified with a visible digital read out. Our yard is equipped with radiation detection equipment and a state of the art water treatment facility to comply with all of the latest environmental regulations. We are insured and bonded, and strive to operate in a safe environment to achieve a “zero accident” operation. 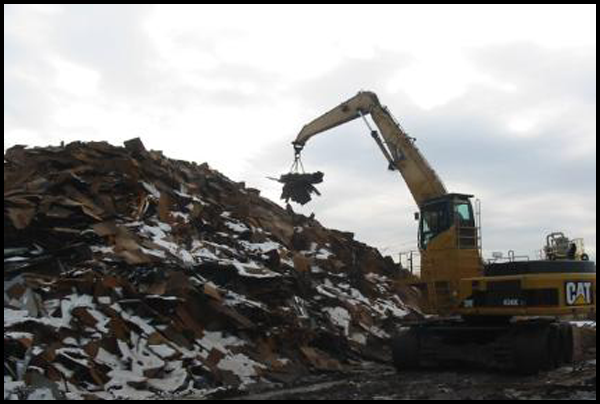 We have long term relationships with steel mills, copper and brass foundries, stainless steel mills, and aluminum smelters that enable us to pay you top prices for your scrap metal. 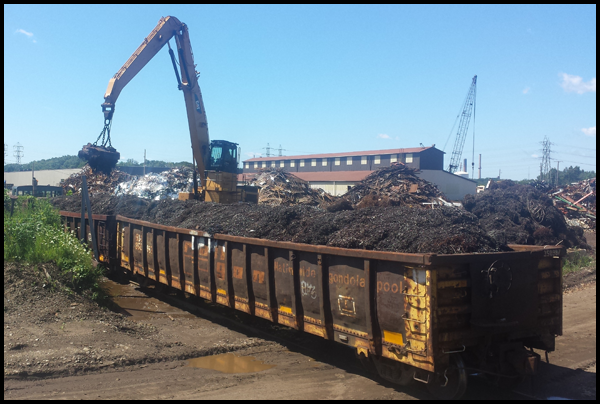 We can accommodate your schedule to make sure that scrap is picked up in a timely manner, and will not interfere with or interrupt your production operations.